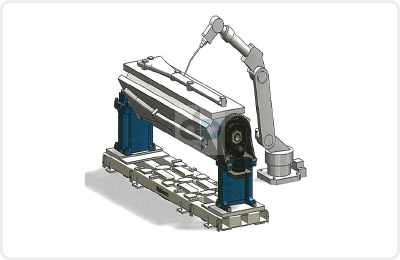 The Nabtesco RVP-B BBQ positioner unit includes the optimal gearhead with base flange. All the major parts are included, which means that man-hours needed for design and production can be greatly reduced. Multiple different reduction ratio choices means that the customer can choose the best possible combination for their application. 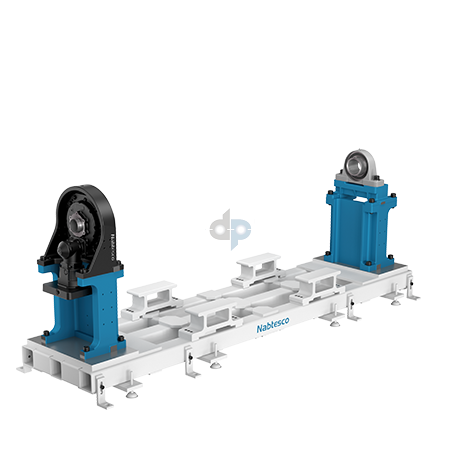 The RVP-B positioner is designed to accommodate motors from all major servo motor manufacturers. Furthermore, the high-rigidity, shock resistant frame allows for easy transportation and handling.